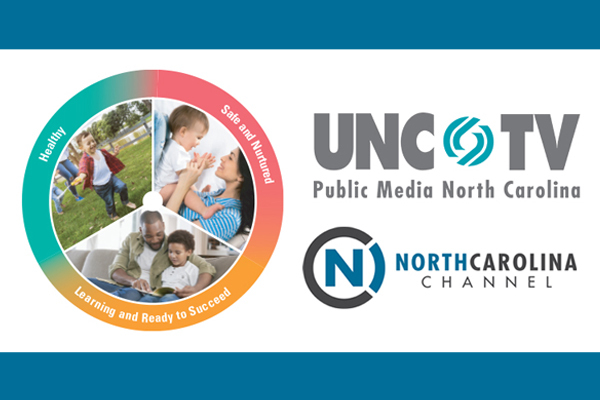 Home / Advocacy / NC Early Childhood Action Plan Summit 2019 Recordings Available! NC Early Childhood Action Plan Summit 2019 Recordings Available! The summit was broadcast on-air via the North Carolina Channel and through a livestream provided by UNC-TV. Recordings of the NC Early Childhood Summit are available now at: NC DHHS Early Childhood website. Dr. Jack Shonkoff from the Center for the Developing Child at Harvard University. They and others encouraged the crowd to take action to improve outcomes for young children. Next Post:Become Eco-Healthy Child Care® Endorsed!